He was popular for his contribution to the Marathi theatre industry. 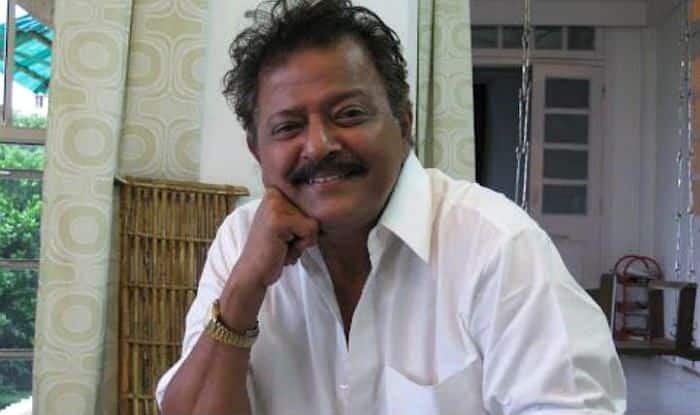 Veteran Marathi actor Ramesh Bhatkar passed away on Monday, February 4, after battling cancer for long. The popular actor was 70 when he breathed his last at a popular Mumbai hospital. Bhatkar was undergoing treatment for lung cancer in Pune and Mumbai. He was liked for his performances in TV shows Damini (1990), Hello Inspector (2002) among others. He was also a popular theatre artist and did a play called Ashroonchi Zaali Phule that ran for about 28 years in theatres. Bhatkar also got featured in plays namely Ooghadale Swargache Daar, Denaryaache Haath Hazaar, Shadyantra, Rahu Ketu, Mukta and Kinara and around 50 other popular plays in the Marathi language. May his soul rest in peace!